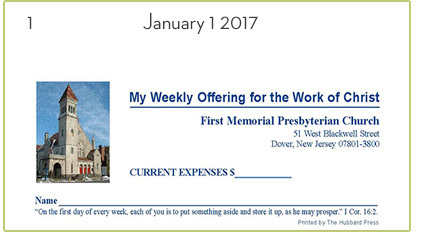 In an age of secured transactions, many congregations have asked for a service that allows for money to be collected electronically. 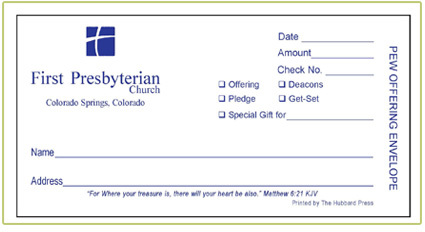 The Hubbard Press's Electronic Funds Transfer (EFT) Program is designed to be convenient for the donor and supplies reliable income for the church. As an extra benefit, there's no minimum number of givers! Decide on the amount of their monthly offering. Fill in the Authorization Form and attach a sample check from their account, marked "SAMPLE" or "VOID." 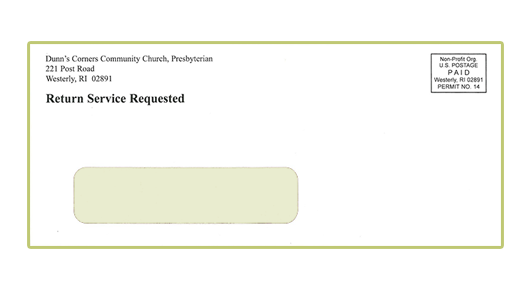 Give the Authorization Form and sample check to the treasurer, designated officer, or place them in the offering plate. 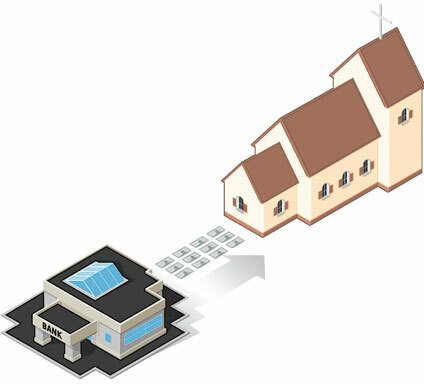 Congregations benefit from a system of regular support that reduces paperwork and avoids "catch-up" periods for members. Plus, compared to other companies offering similar services, The Hubbard Press's Eectronic Funds Transfer (EFT) Program is especially economical. 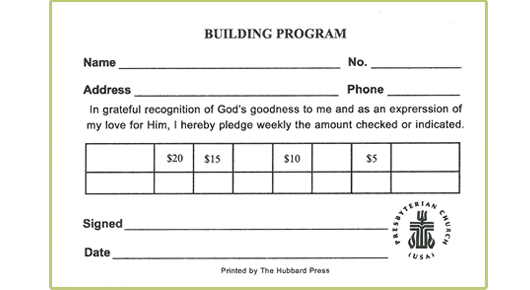 Secured transactions and economical pricing combine to make The Hubbard Press's EFT Program the best choice for your congregation. 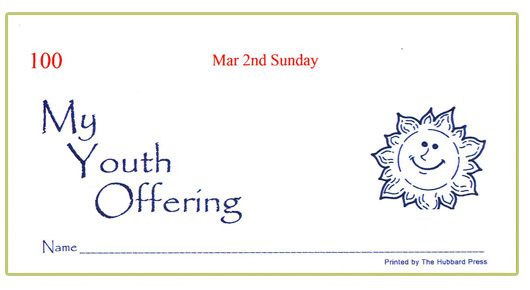 an agency of the Presbyterian Church (USA).